Smartphone and tablet banking has been suffering from the same worries from consumers. Despite the fact that smartphone payments and banking services are being used by a growing number of people, mobile security concerns are keeping the rate of adoption at a notably lower level than its full potential. This, according to the most recent report issued by the Interactive Advertising Bureau. The report was issued by the bureau in its partnership with Viggle and with InMobi. They discovered that while smartphones and tablets are being used increasingly by consumers who are managing their money online, its adoption would be greater if certain barriers did not remain in the way. Among consumers, 58 percent regularly use the app from their bank, while 50 percent use the optimized website. That said, there remain a large number of individuals who hesitate to use these services due to mobile security concerns. 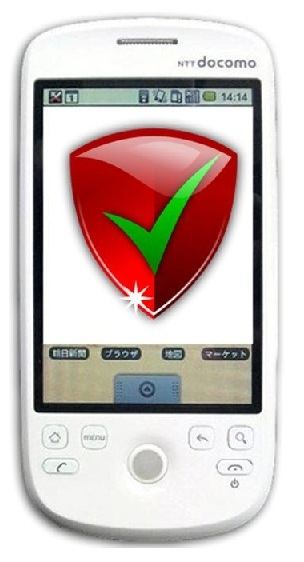 Mobile security has not yet proven itself to many of the potential users who have yet to be swayed. Bager said that mobile security is an area where financial services marketers should be placing a significant amount of their focus in the campaigns that they are planning. The supported this belief, as 52 percent of its participants said that they would require a concrete guarantee, even in the case that the device should be lost, before they would use a smartphone for payments and banking for the first time, or before they would increase their use for these activities.